NCCkl exists to Reach Up to God in worship, Reach In as growing disciple of Jesus Christ and Reach Out by serving others and sharing God’s love in our community and around the world. If you are new to the area, please do visit us. 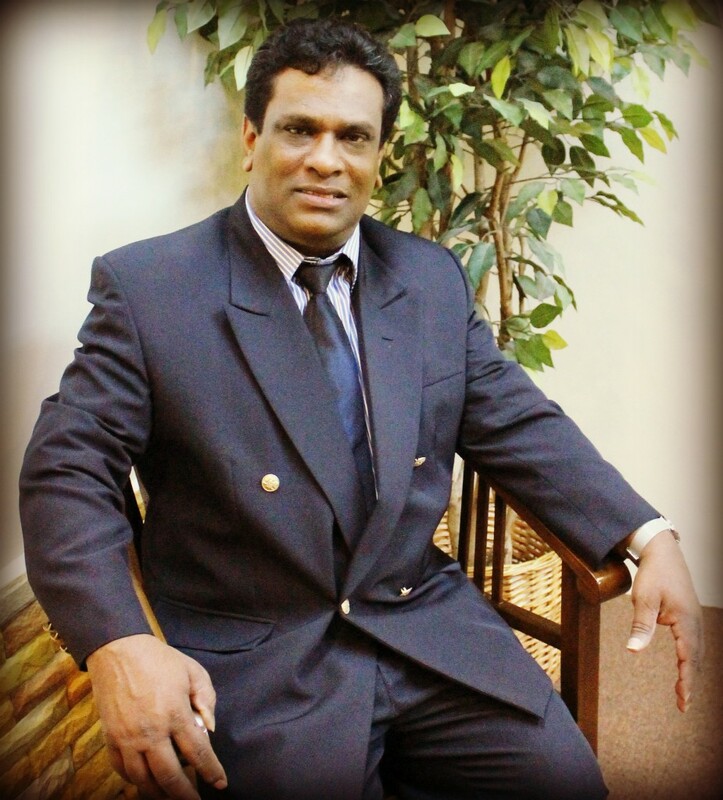 We would love if you could visit one of our Sunday services, at 0930 hrs – English service or 1730 hrs – Tamil Service. Please check out our ministries where you will find an opportunity to connect, grow and serve. NCCkl has exciting and life changing ministries for kids, youths and adults for all ages and life stages.